Happy new year! Hope you all had a nice & relaxing holiday season. I spent mine out west hanging with family – it felt so good to get out of the city and unplug for a bit. We’re still easing into the new year so only a top 30 today; rest assured specialty charts will be back next week. 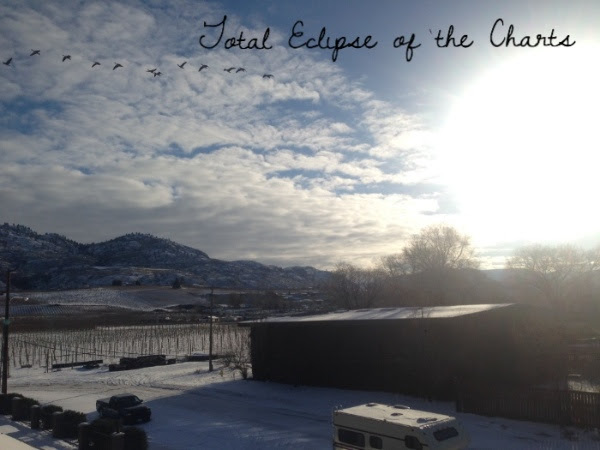 This entry was posted in Charts and tagged happy new year, top 30, total eclipse of the charts on January 3, 2017 by CKUT Music Coordinator.